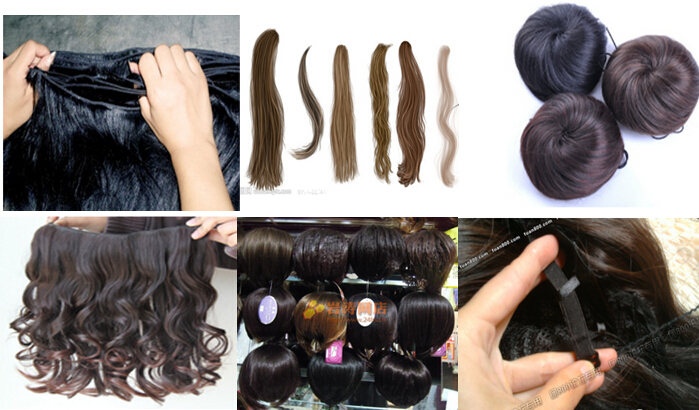 1.Hair color, hair should be uniform density, mechanism line color and color the same color. 2. Monochromatic colors should be consistent. 3. Same product color hair hand induction is consistent, no hair loss phenomenon. 4. Curvature should be natural, soft and elastic. 5. Should wear comfortable, good air permeability.At the bottom should be the overall smooth, color should be 6. coordinated natural material. 9. Hair should be connected the nature. 10. Head cap should be full, issuing from the uniform. 11. Hand-woven weave density should be the simulation of natural products. 13. Quality deviation rate should be greater than 4%.